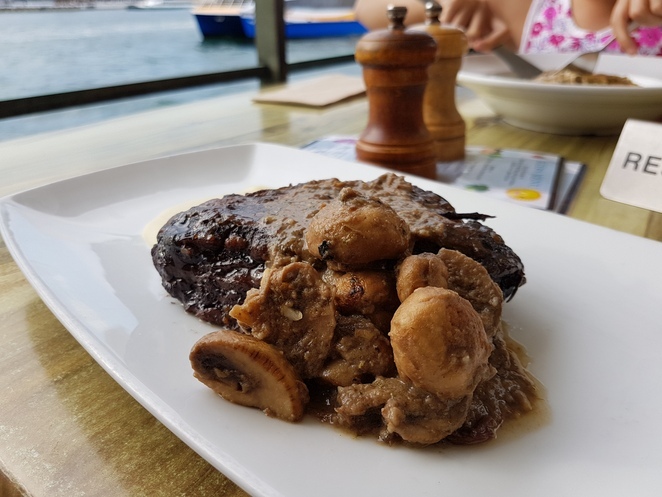 One of the best ways to enjoy the ambience at the Circular Quay and the Opera House district in Sydney is a leisurely meal by the waterfront, away from the crowds at the Opera Bar. The closest you'd get to the water is at the Portobello Caffe, the perfect spot for a view of both the Sydney Opera House and the Sydney Harbour Bridge. The food at Portobello Caffe is authentic Italian. Even the server was Italian; the accent was a clear giveaway. I ordered pasta and as plain as it may seem, the pasta was refreshingly delizioso. 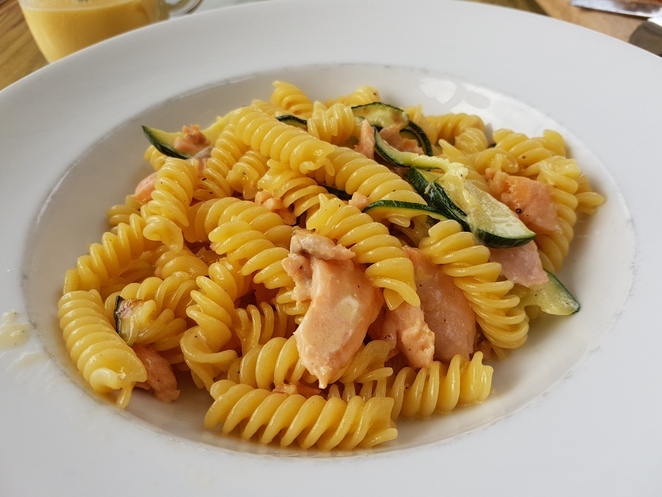 Pasta at the Portobello Caffe a few steps away from the Opera House is delizioso, cooked al dente with the right flavours. What more could you ask for? Portobello Caffe is very conveniently located, it affords you the best views, and the food is just as awesome. Check out their website for their menu; their photo gallery will certainly want you to not miss the opportunity to visit at the next opportunity.